Providing products to the people who want to make more happen is what we do. But who we are is something much more important. Over the past 25+ years, we’ve worked hard to build a powerful brand that people connect with, trust and believe in. 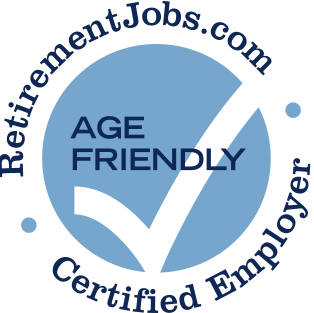 Not an age friendly employer. Was let go after 20 years, with great performance. Claimed job elimination yet position was replaced after non compete ran out in 6 months. 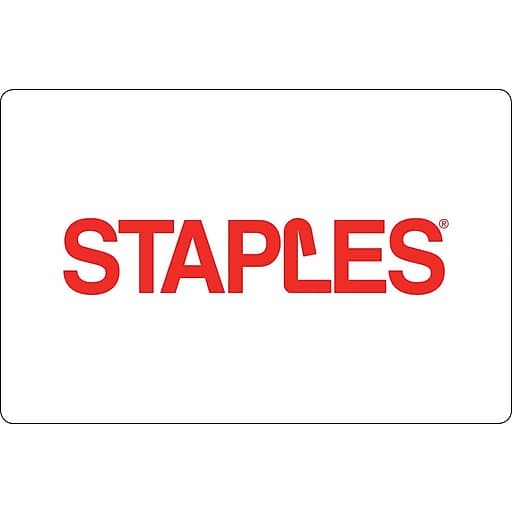 As a former long term valued Staples employee, I attempted to rejoin the company, but despite my prior tenure and success, Staples selected a less experienced and knowledgeable candidate.